Hidden Figures New & Earlier Release Date, Gives it Oscars Eligibility! 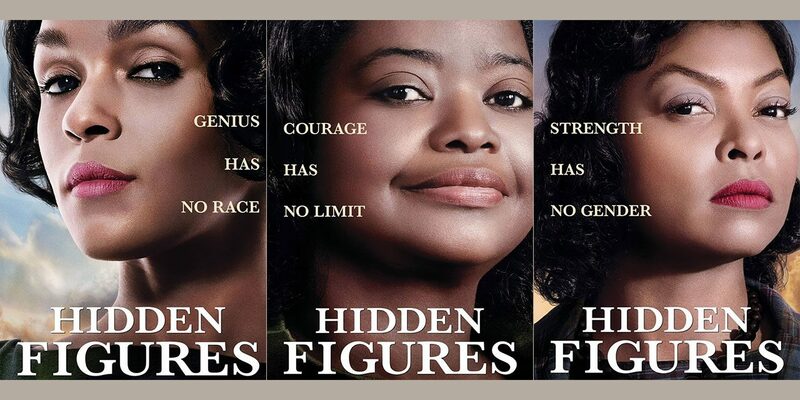 Yes, Fox has announced that Hidden Figures starring the incredible trio of talent Taraji P. Henson, Octavia Spencer andJanelle Monáe will now open in the US with a limited December 25th release, followed by a nationwide rollout on January 6th, instead of the original January 13th 2017 – the date we gave you with our October heads up. The announcement was accompanied by gorgeous full facial posters of the trinity! 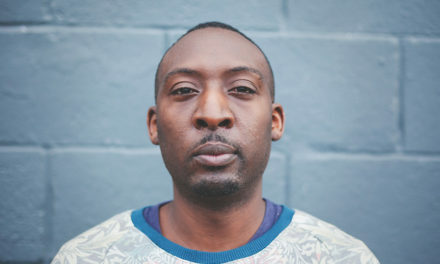 This also gives the movie an Oscar-qualifying run, and could convert the pencilled in names of its 3 stars (and potentially their co-star Mahershala Ali) on longlists of potential contenders to ink! 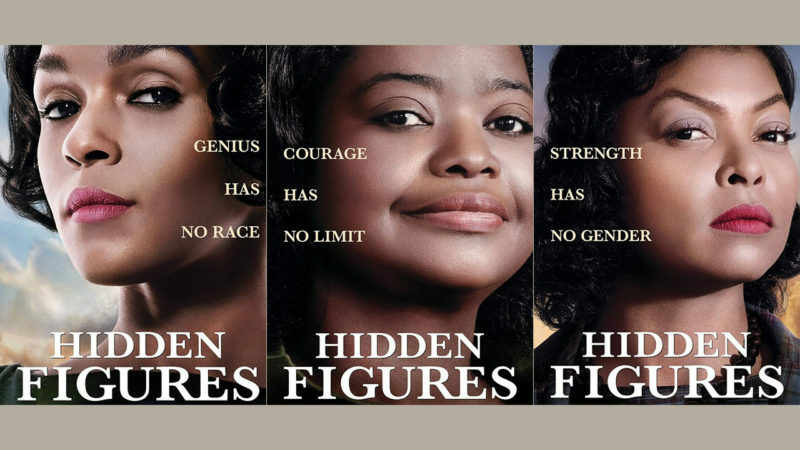 Hidden Figures will go head-to-head with Will Smith & Naomie Harris in, Collateral Beauty, Denzel Washington & Viola Davis in, Fences, Halle Berry in, Kidnap, and Forest Whitaker in, Rogue One: A Star Wars Story, all of which are opening wide. Shetterly’s father was one of the first African American engineers employed by NASA. Supporting Taraji P. Henson, Octavia Spencer, and Janelle Monae, are Mahershala Ali, Aldis Hodge, Kevin Costner, Jim Parsons, Kirsten Dunst and Glen Powell. The adaptation was developed by producer Donna Gigliotti (producer of Oscar-caliber fare like, Shakespeare In Love and Silver Linings Playbook), with Allison Schroeder penning the screenplay adaptation. 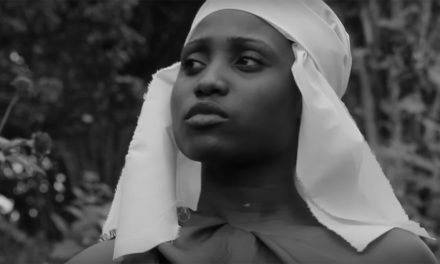 We cant wait for this super black women’s movie!! 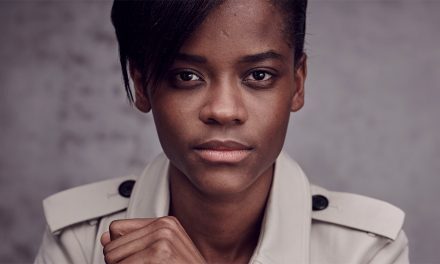 Letitia Wright Joins Daniel Kaluuya & Co. In RyanCoogler’s, Black Panther!